You can quickly integrate the dock into your workspace and boost your productivity. 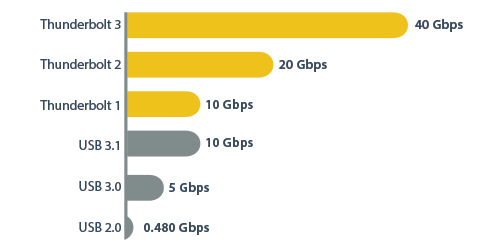 With up to 40 Gbps of throughput, you can add extra displays to your laptop, access files faster, and reduce waiting, so you can accomplish more in the same amount of time. It’s the fastest connection available, and it supports multiple video channels and data, without impacting system performance. It’s easy to access and edit large uncompressed files such as videos and images on the fly, making it ideal for dynamic on-site production. 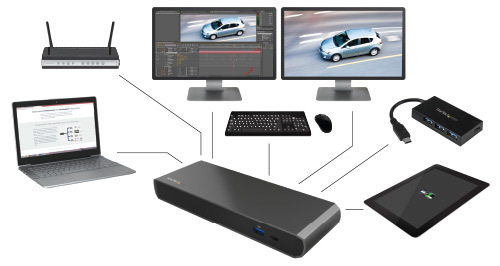 The Thunderbolt 3 dock supports 4K resolutions (3840 x 2160p or 4096 x 2160p) at up to 60Hz when you use a single Thunderbolt 3 display. 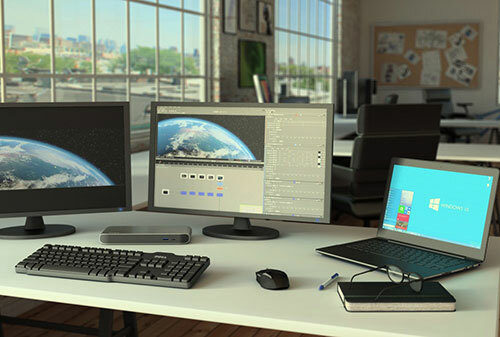 Creative professionals can be more productive with the freedom to edit 4K video on one display, with a full-size video preview on the second 4K display. 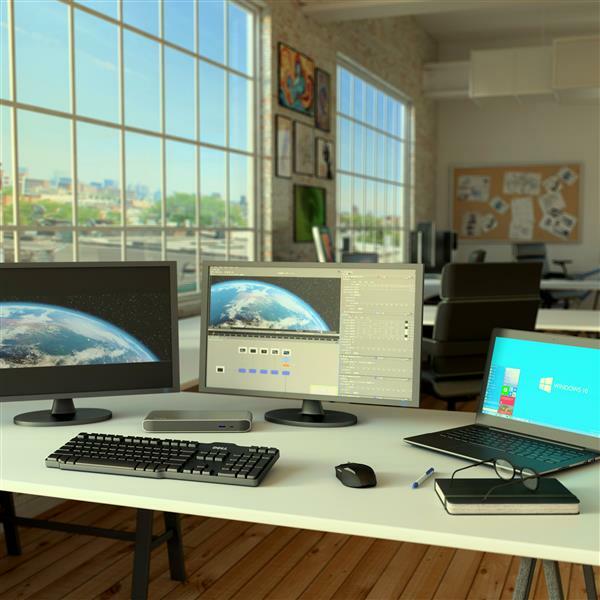 Using a single cable and a single port on your laptop, you can transform your Windows laptop into a full-size workstation with access to new and legacy technologies through several different port types. 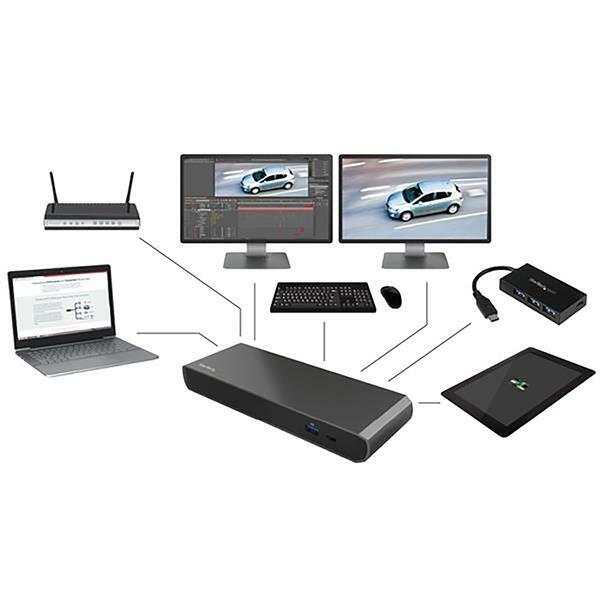 The dock is ideal for virtually all Windows based Thunderbolt 3 equipped laptops such as the Dell™ Precision, Dell XPS, Asus Zenbook Pro Ux501vw, HP Zbook 15 G3, and Lenovo P50. 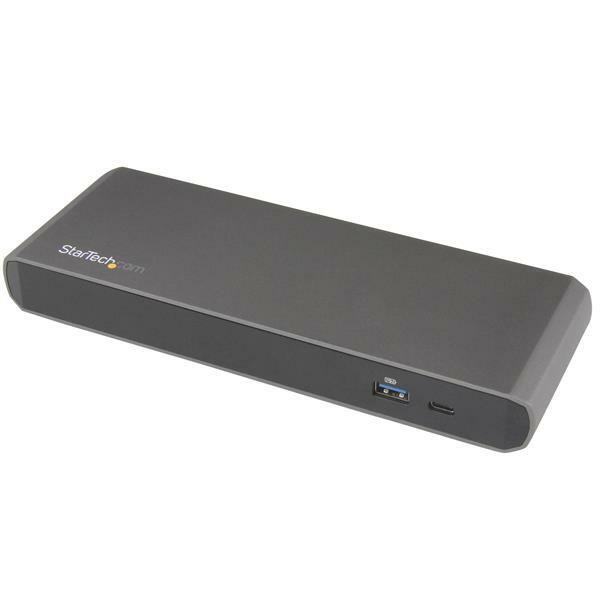 The dock features two Thunderbolt 3 USB-C ports for connecting to Thunderbolt devices and other peripherals that use the USB-C connector, as well as DisplayPort video output. You can keep your mobile device charged and ready to go using the dock’s USB fast-charge and sync port. Additionally offering, an extra USB-C port (5Gbps - data only), and a Gigabit Ethernet port. *Lower resolutions are also supported. 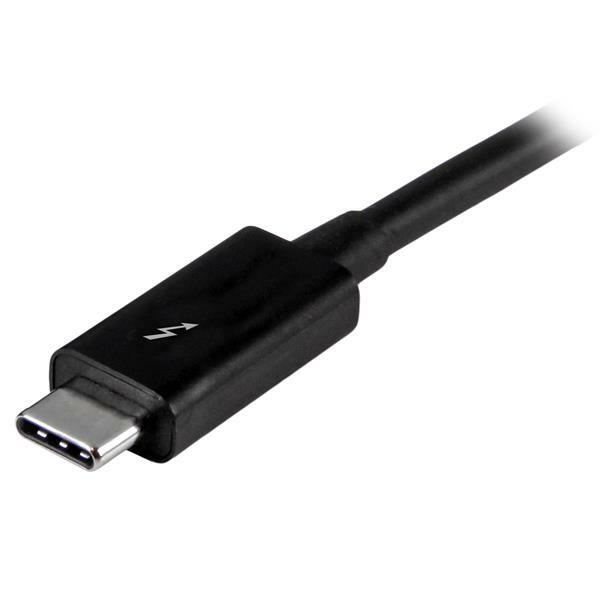 *When connecting a display to one of the Thunderbolt 3 USB-C ports, a USB-C video adapter may be required depending on the input of your display. The TB3DK2DPW features a rugged aluminum casing, and is backed by a StarTech.com 3-year warranty and free lifetime technical support. Note This docking station will not charge your host laptop. When connecting a display to one of the Thunderbolt 3 USB-C ports, a USB-C video adapter may be required depending on the input of your display. The DisplayPort output port on this dock does not support MST. 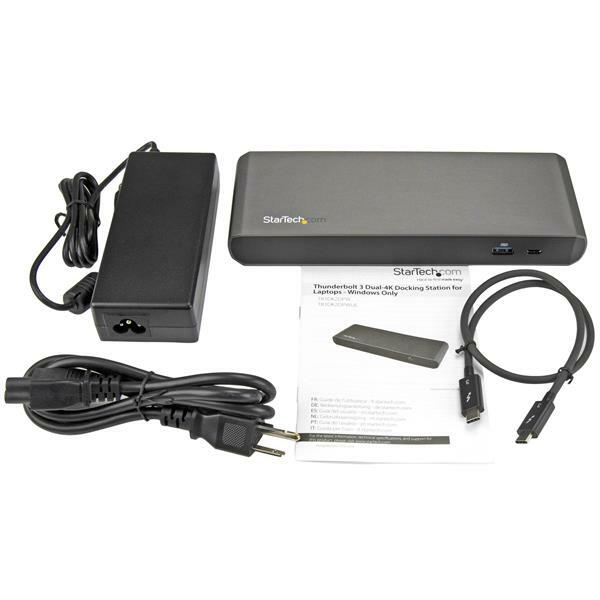 System and Cable Requirements Thunderbolt 3 equipped computer with a Thunderbolt 3 port - Windows only. The docking station does not support Mac or Linux operating systems.